We just learned about the Christian Symbol of Iota Eta - IH Monogram. Another Christian symbol is the Iota Chi - IX Monogram. So Iota and Chi were crossed together mean Jesus Christ. We counted to 29 in Italian, let's keep going! We just learned about the Anvil - Pritchel Hole. When a blacksmith has a piece of hot metal, there are a few different types of hammers they can use. One is called a ball-peen hammer. This hammer has one flat side, and one rounded ball shaped side. Peening metal means to hit the metal with a hammer to bend or shape it. Because the one side of the ball-peen hammer is ball shaped, it will bend and shape the metal differently than a flat hammer. The ball shaped side has a few different uses. It can be used to make small marks in the metal for a different look. It can help hammer small nails called rivets into holes. It can help mush the metal up against corner pieces. We just learned about the Jamaican Boa. Another type of snake is the king cobra. This is the longest venomous snake in the world, and can grow up to 18 feet long. They have a great sense of smell and can smell their prey from 300 feet away. When they get upset, they will stand up and flare out the hood on their head to look bigger. On the back of their head they have yellow stripes in an upside down V shape, called a chevron. We just learned about Midbrain. Another part of the brain is the limbic system. This part of the brain helps control the movement, feelings, learning and memories. We just learned about the mountain peak Gasherbrum I. 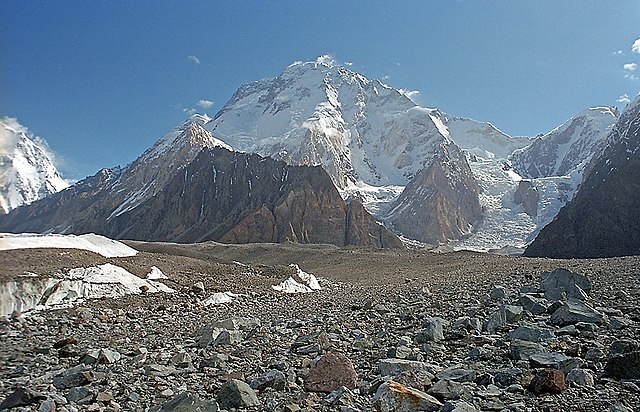 The next highest mountain is Broad Peak in Pakistan and China. It has this name because the mountain peak is almost a mile long. We just learned about the Christian symbol Chi Rho. Another Christian symbol is the Iota Eta, also called the IH Monogram. In Greek, Jesus is spelled ἸΗΣΟῦΣ. 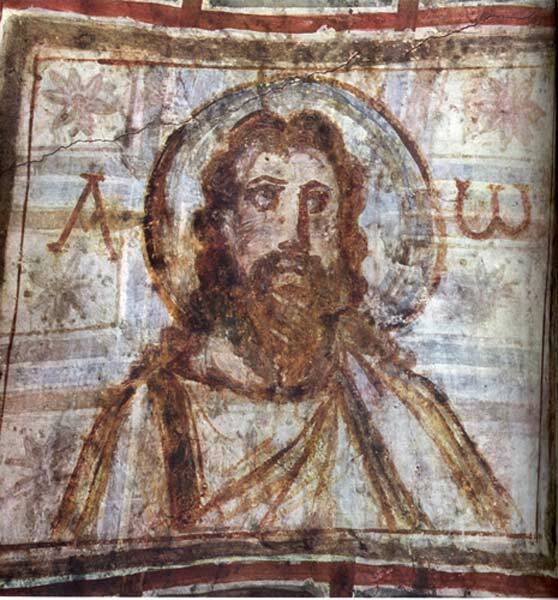 Iota is like an I, and Eta is like an H.
Sometimes people would combine the ἸΗ into one symbol to mean Jesus. We just learned about Athena Parthenos. Another famous Hellenistic Greek sculpture is the Lady In Blue, also known as Dame en Bleu. This type of sculpture is called a Tanagra figurine, because it was made in a town of Tanagra Greece, where artists made many of the same type of sculpture long ago. The sculptures were painted with a liquid white coating, and then painted over with other colors like blue, red, pink, yellow or brown. The tanagra figurines were sculptures of real women and men just wearing normal clothes, with hats, wreaths or fans. They were made in layers, so there would be a sculpture for the clothing that was made over top of the sculpture of the person. We counted to 20 in Italian, let's keep going! We just learned about the Anvil - Hardy Hole. Another part of the anvil is the Pritchel Hole. This is a small round hole by the edge, used to punch holes in the metal. The blacksmith would put the piece of metal over the hole, then hold a tool like a nail over the metal and hit it with a hammer to make a hole in the metal. We just learned about the Black Rat Snake. Another type of snake is the Jamaican Boa. This snake is not venomous, it is a boa so it uses its body to crush prey. It is golden yellow around the head and middle, with black zig zags, and it turns black towards the tail. It can grow up to around 6 feet. The forest where these snakes live is being destroyed, so there are not many of them left. We just learned about the Forebrain. Another part of the brain is called the midbrain. This part of the brain helps control your seeing, hearing, movement, sleeping and how hot or cold you feel. We just learned about the mountain peak Annapurna Massif. 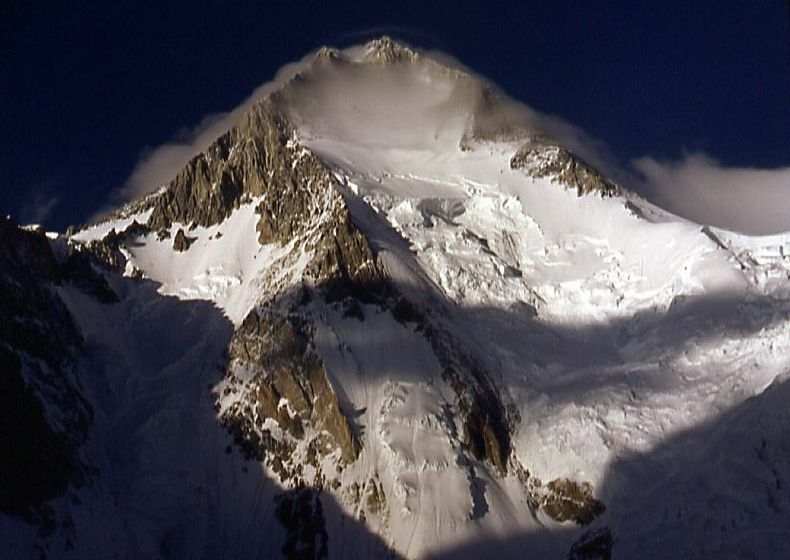 The next highest mountain peak is Gasherbrum I in China. It's name means Beautiful Mountain. It's also known as Hidden Peak or K5. The name Hidden Peak is because the mountain peak is very far away from any nearby towns or cities. We just learned about Staurogram. Another Christian symbol is the Chi-Rho. In the Greek language, the name for Christ was spelled ΧΡΙΣΤΟΣ, and sounded like "Christos". The first two letters Chi and Rho, ΧΡ, were put together as a symbol to mean Christ. Over 1,500 years ago one of the Emperors of Rome named Constantine became a Christian, and he had his armies put the Chi Rho symbol on their shields and armor to show that he was fighting for Christ. We just learned about Statue of Zeus at Olympia. Another famous sculpture from ancient Greece is the Athena Parthenos. This was also made by the famous sculptor Phidias, who made the famous Zeus statue. It was over 70 feet tall, and made of ivory and gold. A fancy word for a statue made of ivory and gold is Chryselephantine. The arms and face were made of ivory, and the gown and other parts were gold. 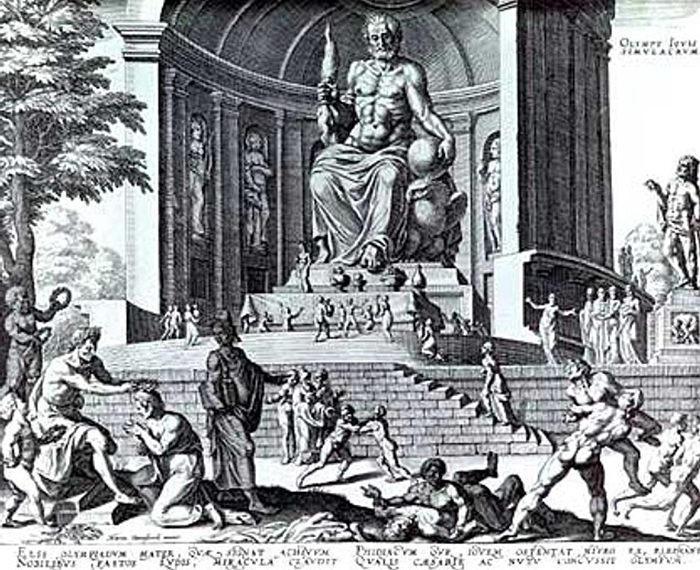 When the Romans came and took over, they destroyed the statue, but there were many writings about it, and some drawings. Some people have tried to make statues just like the old one to put in museums. We counted to 15 in Italian, let's keep going! We just learned about the Anvil - Table. Another part of the Anvil is the Hardy Hole. This is a rectangle shaped hole in the top of the anvil that can be used to hold special tools called hardy tools that are used to help shape the metals. We just learned about the type of snake the Colorado Desert Sidewinder. Another type of snake is the black rat snake, also known as the western rat snake, pilot black snake, black chicken snake, black coluber, chicken snake, mountain black snake, mountain pilot snake, pilot, rusty black snake, scaly black snake, cow snake, or pantherophis obsoletus. These snakes are not venomous, they are constrictors that squeeze their prey. They are the largest snake in North America, with the largest one found being 8 feet long. We just learned about the diancephalon. The diencephalon, along with the cerebrum make up the forebrain. This is the large part of the brain that takes up most of the skull. The forebrain is also known as the prosencephalon. We just learned about the mountain peak Nanga Parbat. The next highest mountain peak is Annapurna Massif in Nepal. It's name means full of food, or Goddess of the Harvests. This mountain is one of the most dangerous to climb, and has the highest rate of death for all mountains in the world. For every 3 people that have tried to climb the mountain, one has died. In 2014, 39 people were killed from avalanches and snowstorms on the mountain. We just learned about the symbols Alpha and Omega. Another Christian symbol is the Staurogram, which is like the letter P crossed with the letter T.
It comes from the greek word stauros (σταυρός), which means cross. When you say the letters tau (τ) and rho (ρ) together as tau-rho it almost sounds like stauros, so that was a way to make a symbol of the tau and rho to mean stauros. Some people think it also looks like Jesus on a cross. We just learned about the Statue of Zeus at Olympia. Another sculpture from the Hellenistic Art time is the Poseidon of Melos. Poseidon in Greek mythology was a god of the sea. The statue is made of marble, and is over 8 feet tall. The statue's right arm is lifted up to hold a trident that was lost. He is looking into the distance with a strong powerful pose. We counted to 10 in Italian, now let's learn some bigger numbers! We just learned about the anvil - horn. Another part of the anvil is the table. This part of the anvil is in between the face and the horn. It is used for when the metal needs to be cut, but the blacksmith doesn't want to scratch up the face of the anvil. We just learned about the Aruba Island Rattlesnake. 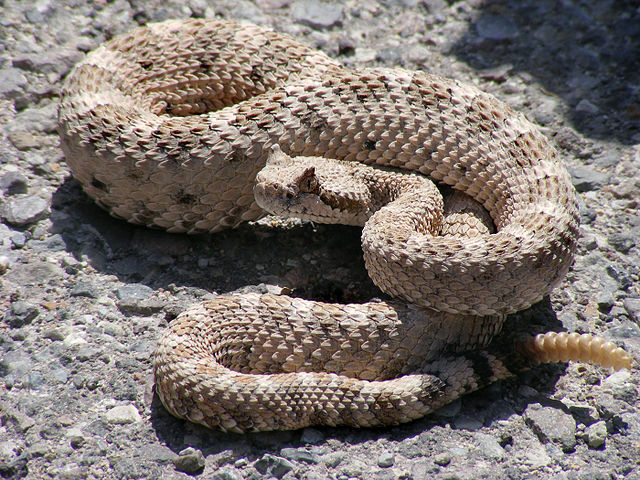 Another type of snake is the Colorado Desert Sidewinder. Sidewinders get their name by the interesting way that they move around. Most snakes move along the ground face first, with their tail following along. Sidewinders move facing sideways, like their face to the left and their tail to the right. This helps them move better in wind blown desert sand, and when they walk they leave a J shape in the sand. We just learned about the hindbrain. Another part of the brain is the diancephalon. 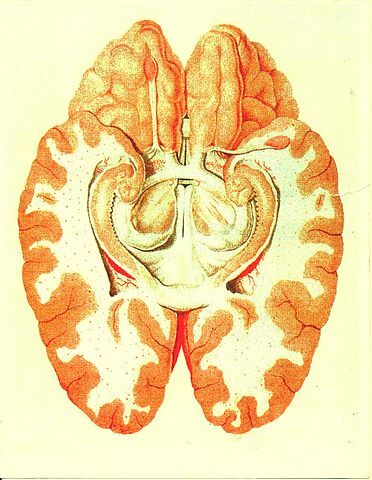 We learned before about the thalamus, hypothalamus and subthalamus. All of those parts together are what make up the diancephalon. We just learned about the mountain peak Manaslu. The next highest mountain peak is Nanga Parbat in Kashmir. The name means Naked Mountain. It has very steep peaks on the mountain, and is very difficult to climb. We just learned about the Christian Ichthys symbol. Another symbol Christians use is the Alpha and Omega. In the Greek alphabet, the first letter is the letter Alpha which looks like an A. The last letter is Omega, which looks like an O but like a horseshoe. In the book of Revelation it says "I am the Alpha and the Omega meaning that God is the beginning of everything and the end of everything, and everything in the middle. We just learned about the Elgin Marbles. 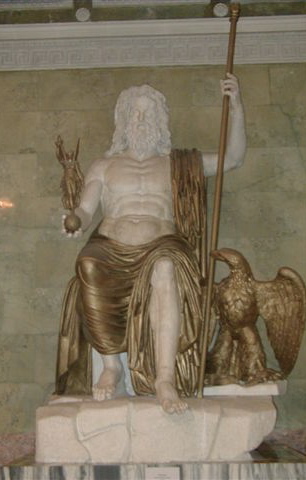 Another famous sculpture is the Statue of Zeus at Olympia. This statue was so famous that it was listed as one of the seven wonders of the world. There are drawings of the sculpture, and writings about it, but it was destroyed in a fire over a thousand years ago. Because it was so famous, some people have tried to make copies of what they thought it looked like back then. It was also made by Phidias, the famous Greek sculptor. Let's keep learning about the months of the year in Italian! July, August is Luglio, Agosto. and September, October is Settembre, Ottobre.